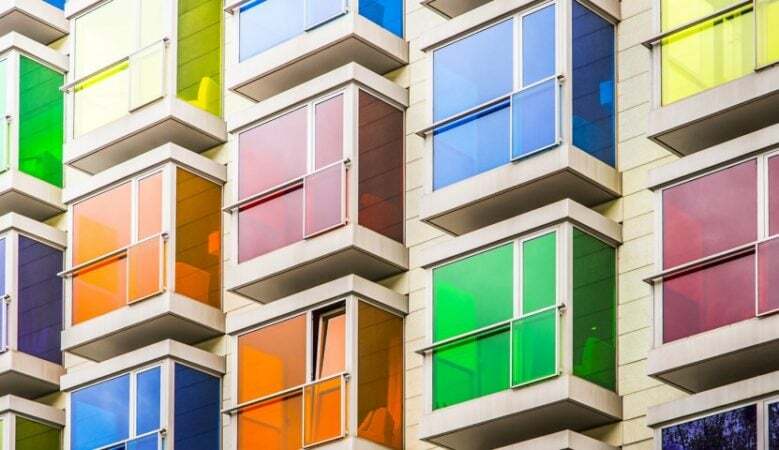 Building more co-living developments and micro-homes in urban areas top the list of people’s preferred solutions to the UK’s housing crisis according to new research. The study from the Federation of Master Builders (FMB), also found that building on the greenbelt is the least favoured solution. The FMB asked 2,000 home owners across the UK if there is a housing shortage and if so, how best to address this shortage. It found that 66% believe that there is a shortage of housing. When it comes to a solution 33% said building more co-living developments was needed, 31% said building more micro-homes and 31% said granny flats would help. Some 27% said extending permitted development rights would ease the problem while 24% said that more multi-generational living should be encourages, 18% said allowing more basement conversions and 17% said building on greenbelt should be allowed. ‘Even the vast majority of those who are lucky enough to own their own home recognise that there’s a housing shortage. When asked about solutions to this problem, the most popular remedy was to construct more co-living developments, which are becoming more and more popular in major cities right across the globe,’ said Brian Berry, FMB chief executive. ‘Building more micro-homes in urban areas was the second most commonly cited solution to the UK housing crisis. Both of these approaches would increase density in urban areas where demand is particularly high,’ he pointed out. ‘The creation of more granny flats was the third most popular solution, which would see more elderly people moving out of their properties and living alongside children or grandchildren in self-contained home extensions. This would free up much needed family homes, which are being under used by older people living on their own,’ he explained. But he added that even with these ideas, one of the biggest barriers to more homes being built is the lack of support for small and medium sized house builders, and revealed that recent research from the FMB shows that the lack of small sites and difficulties hiring skilled tradespeople are limiting the amount of homes these firms can build. ‘Removing barriers to SME house builders matters as in the late 1980s, two thirds of all new homes were built by small local house builders and this was a time when house building was in step with demand,’ said Berry. ‘Currently SME house builders build less than one quarter of all new homes and as this proportion has declined, so too has the capacity of our industry to deliver the homes we need. Reviving the fortunes of SME builders undoubtedly has a key role to play in delivering the Government’s target of 300,000 new homes a year in England alone, and is key to solving the housing crisis once and for all,’ he concluded.